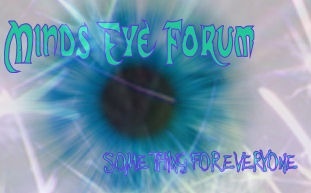 the title says it all i am cutting the ribbon at Minds Eye Forums have fun everybody! cool I don't know how to get an avatar kaira but? Roflol... I had some trouble to... Go to the profile and at the top it says "Avatar". I totally love it. I shall help in any way ma'am.